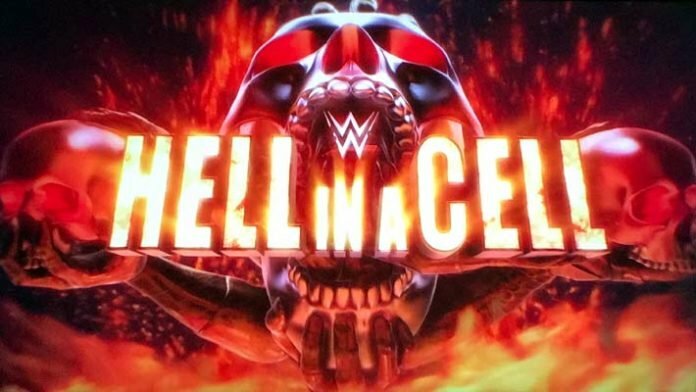 The early betting odds for the WWE Hell In A Cell PPV have been released. Some of the more notable odds include AJ Styles favored to retain his WWE Title at -165 over Samoa Joe, who is +125, Daniel Bryan & Brie Bella at -425 favored to beat The Miz & Maryse at +305 in a mixed tag team match, and WWE Universal Champion Roman Reigns favored to retain his title Braun Strowman in a Hell in a Cell match. What are your thoughts on these early betting odds for the show?